Only really cool people like you read this blog. At least that’s what I tell myself. Every now and then, I’ll be reading someone else’s blog and they’ll let us peek behind the curtain and see how many views or followers their site gets. It’s usually a big hugfest when they reach some milestone like one thousand followers or ten thousand views. Good for them, I say. And then, a little while later, I’ll read a post where someone is complaining that they only have one thousand followers or ten thousand views. Ugh. Really. I remember not long ago reading someone had decided to quit blogging after only one month because they were discouraged by the fact that they only had TEN TIMES AS MANY VIEWS AND FOLLOWERS AS I HAD AFTER NINE MONTHS. I read the blog . It was okay. There was nothing spectacular about it. A lot of it was generic content I had seen on a dozen other sites. So what made this person so popular (and so ungrateful)? I did a little research on what makes a good blog post, to see what I was doing wrong. A good blog starts with you. It is an extension of you, so your writing should be in your voice. And by voice I don’t mean you should open the window and shout at the world, although I don’t discourage that sort of behavior, unless I’m trying to sleep. Then, shut up. No, by voice I mean the content and character of your writing should reflect who you are. Trying to be someone online that you are not in real life is like a girl pretending to be bad at math so the jock boys will like her. Be unique and weird to stand out from the crowd. Or if the crowd is unique and weird, try being normal. Also, your tone is important. Never look down on your readers or think you are better than them, even when you are. You should try to inform and educate. Never condescend and patronize, and never, ever lecture and preach like I’m doing right now. Ignore that if you are an insult comic, in which case, by all means, be cruel. As the old adage says, write what you know. If you are not an expert in what your writing about, I can find a thousand people who are. 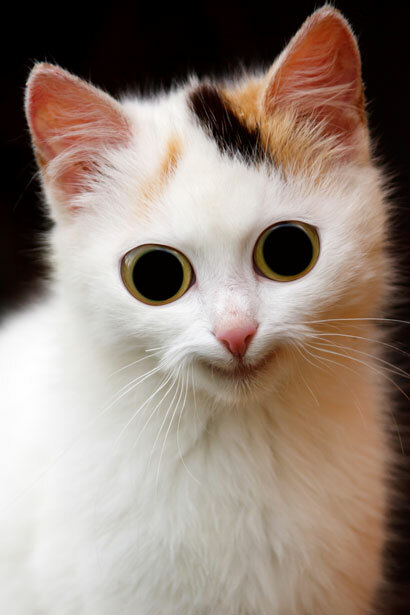 Write about the things you obsess over, unless you’re taking medication for that, in which case maybe you should stick to posting pictures of your cats. Unless you obsess over cats, because that’s just sick. It goes without saying that a blog should be well-written. Let me repeat that. If you are going to put your writing out into the world, you should have at least a basic understanding of the rules of the language. Now, I know that the education of today’s kids no longer includes basic essentials, such as grammar and spelling, preferring instead to concentrate on more important things like self-esteem and how to evade the bullets of disgruntled loners, who obviously missed the lesson on self-esteem, but if you are going to write and put it on the internet, you should be able to recognize that, although this sentence is incredibly long and complicated, it is not, in fact, a run-on sentence. Be brief. Be concise. Edit yourself and don’t ramble on, unless you’re Robert Plant, because then I guess it would be okay. Do not write lists if you are not going shopping. Design is important. Your web page should be like slipping into a warm bath, not jumping into a cold shower. If it’s hard to read, it’s hardly worth reading. Orange text on a black background means you are either colour blind, or are a conspiracy nut who thinks the government is working with the aliens to deny you your pension benefits. Backgrounds and text should be complementary and pleasing to the eye. Don’t use Comic Sans, even if you write a comic strip. Blogs may be ten or ten-thousand words long, (I know because I’ve done both) but a good length is three to five-hundred words. If your post is long, use subheadings or consider breaking it up into multiple posts. It means two less blog topics you have to think up if you can make three posts instead of one. 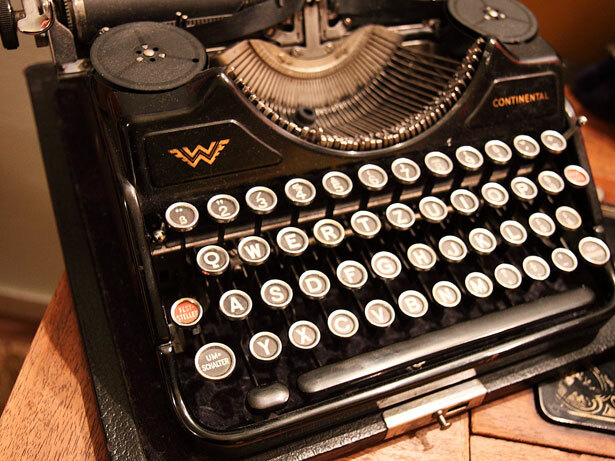 Generally speaking, the reason you write a blog is so that people will read it. Unfortunately, you can’t blog all the people all of the time, so try to target a specific audience. The best audience is the all the people who think you are the greatest writer of all time, but your mother is only one person. Look for people who share your interests and try to connect with them. Don’t forget the people who disagree with you though, as they can spark interesting debates and discussions. You don’t want to be followed by a bunch of mindless zombies. 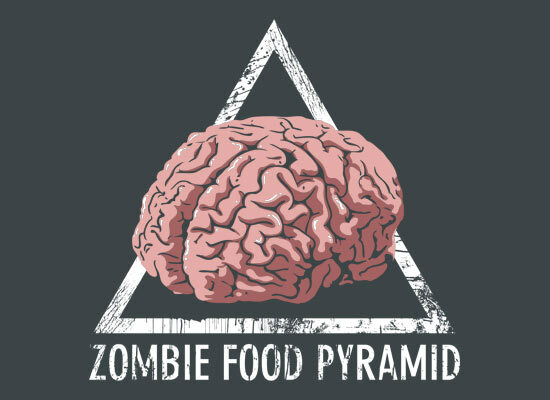 I mean, unless you’re blogging about eating brains, then it would be all right, although still gross. Ask questions and encourage comments. Re-blog and link to other related blogs and posts. Spark a controversy to get the conversation started. Just stay away from religion, unless you enjoy arguing with someone who thinks they are right, and you are going to hell, so they don’t have to have a valid argument, because Jesus. And politics, because no one ever wins. Maybe just stick with the cats. Whatever you do, just don’t be dull. Also, never let anyone tell you what to do, especially me. I tried for the longest time to write a post like this. When I did, the one that came out wasn’t nearly as entertaining as this one. Also, although it’s neither here nor there, I love long and winding sentences that are not run-ons. I can get lost in a Nathaniel Hawthorne or Charles Dickens sentence for days without the least bit of regret. Well done! Thank you. You have described my blog very well. Both informative and hilarious, with just the right amount of Baby Hitler! You are a riot….I love reading your posts! 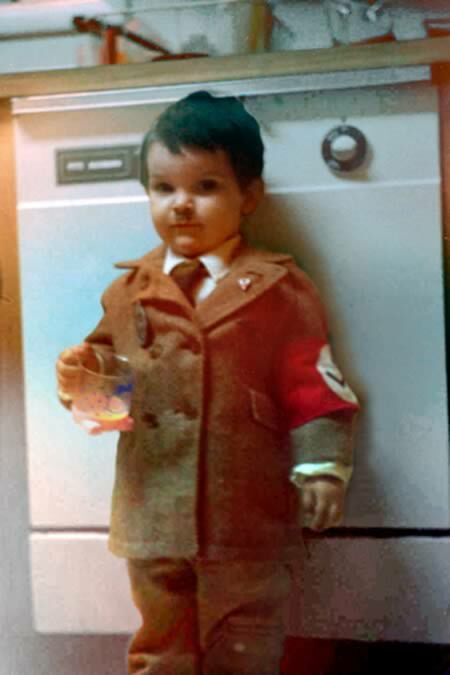 The best part of Baby Hitler photo is the sippy cup. I had to follow. Thank Chris the Zombie!